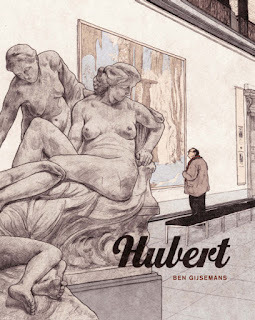 In the process of putting together a list of 20 most anticipated comics for 2015 -I did one last year and it seemed to go down really well- and came across a a number of upcoming titles from Nobrow, all apparently slated for publication next year. 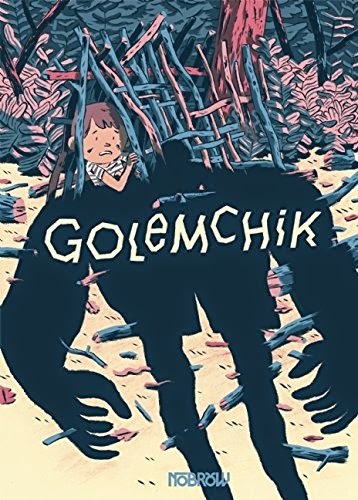 So I thought I'd share, as I generally tend to like almost 90% of what Nobrow put out, and it's nice to be clued in, and being able to get excited about interesting upcoming comics. As far as I can tell, all 4 of these books will be part of Nobrow's short-form 17x23 line, of which previous notable entries have been Mikel Sommers Obsolete, Luke Pearson's series- spawning Hildafolk, and Bianca Bagnarelli's Fish. All four artist here are names I'm familiar with, but haven't seen a great deal from: Jen Lee is probably best known for creating the amazing, often animated, Thunderpaw comic, while I've read a few of Wren McDonald's self published comics- What's in Brick's Bag? and Plantr, and also follow both in Tumblr. I came across William Exley's work in the Nobrow anthology earlier this year for which he contributed a comic, and have been following Joe Sparrow's work for a number of years- one thing I admire about him is how he pushes himself- his style has changed quite a bit over the past 18 months or so, and I like the new direction and feel of it. 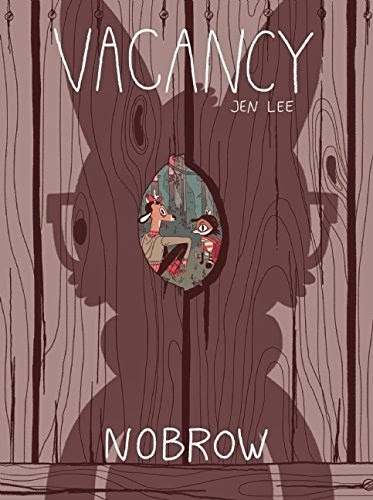 Lee and McDonald are US-based, while Exley and Sparrow are British; it's good to see Nobrow continue to support young, fresh talent in this way. I guess these books from Nobrow will allow people to get better acquainted with each artists work, and provide a print platform from a well-regarded publisher; I intend to pick all of them up. No doubt I'll be talking about these in the run up to their respective releases, but for now, here's a look at the covers and official blurbs. As ever, release dates are by no means set in stone. 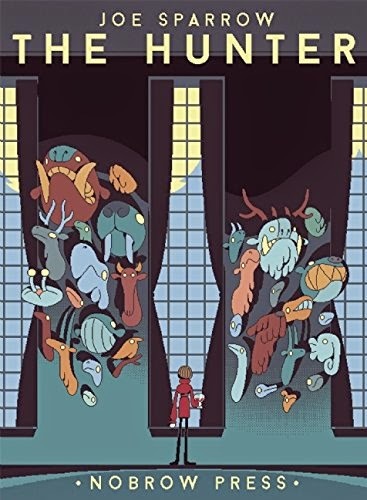 In other Nobrow news, it looks like the publisher will be releasing an expanded version of Sam Bosma's Fantasy Basketball nest July. 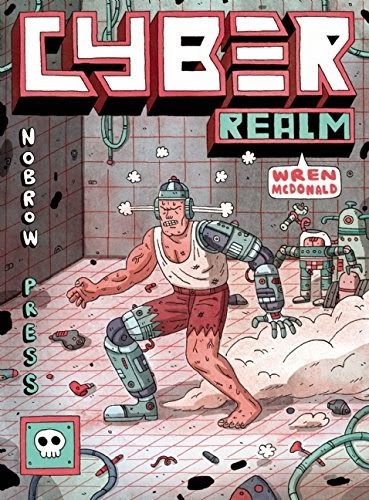 Originally self-published by Bosma, the comic debuted at SPX in September 2013 (I reviewed it here) with Bosma also making it available for digital purchase, and it appears to now be re-titled as Fantasy Sports and a longer-length 56 page story. I wonder if it will be in colour, too- that would really be something to see.